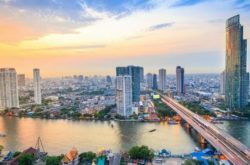 Bangkok Lighthouse Club Networking Evening – January 16, 2019 – Radcon (Thailand) Co.,Ltd. 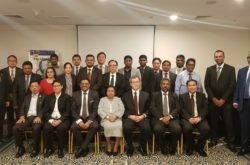 Bangkok Lighthouse Club Networking Evening – January 16, 2019 – Radcon (Thailand) Co.,Ltd. 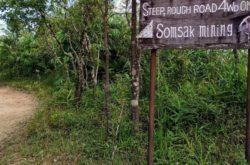 Bangkok Lighthouse members welcome back all and happy new year, please see email flyer for our first event this year, we have moved it to the 3rd week to allow everyone to return from holidays. Please also note annual fees are now due. 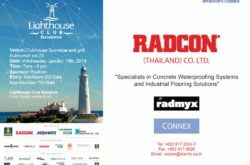 We are looking forward to seeing all of you show your support for the club Lighthouse Club Networking Evening – January 16, 2019 – Radcon (Thailand) Co.,Ltd.